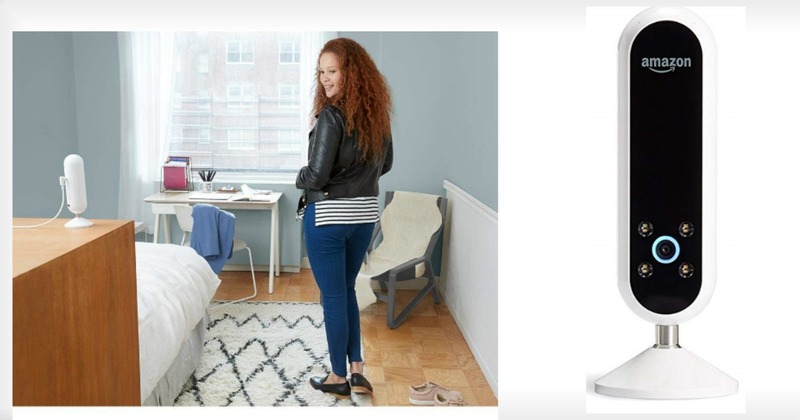 For a limited time hurry over to Amazon to snag this Echo Look | Hands-Free Camera and Style Assistant with Alexa—includes Style Check to get a second opinion on your outfit for just $49.99 (reg. $200) + FREE shipping. What does Echo Look Do?